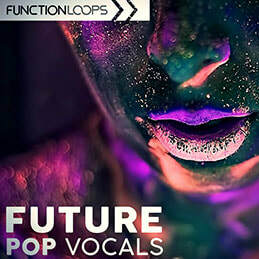 Future Pop & Rnb Vibes from Function Loops, delivers fresh set of studio tools for producers seeking to add world class sound into their next tracks. Inspired by the most popular sounds of today. You will find five Key and BPM labelled construction kits. 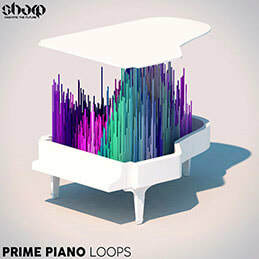 Each kits is loaded with Loops, Shots and MIDI files. 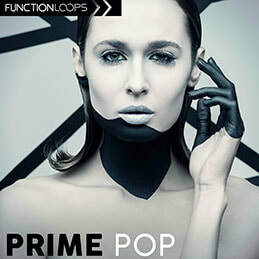 You are getting Drums, Basslines, Chords, Arps, Pianos, Vocals, Plucks and all the rest. 100% roaylty-free. 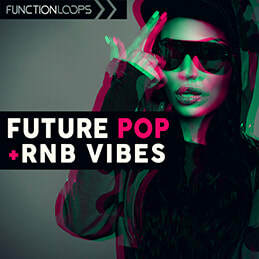 Future Pop & Rnb Vibes delivers amazing quality, produced by super talented producer, exclusive for Function Loops. Just check the demo - you will be amazed!